I'm in need of new peepers. 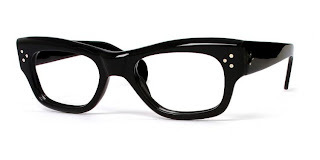 My current frames are a pretty sweet pair of Alain Mikli's that I never wear out in public. This is so wrong, I know! 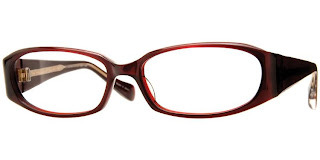 Frames can make such a statement and are a fabulous accessory to personalize your look. Maybe one of these could be the next pair I rock?? C'est possible! 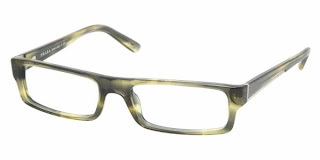 And last, but certainly not least, Oliver Peoples. I wish I had guts to wear a pair like THIS! Sadly I'm just not cool enough. 1 Down, 364 To Go!